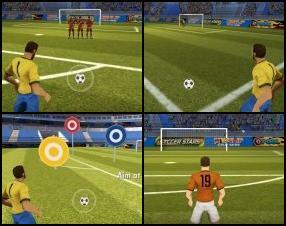 Description: In this great football game you can play with other players online around the world. 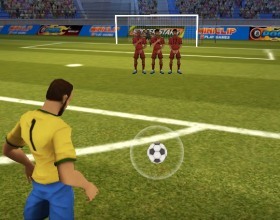 You have to challenge your opponents in free kick tournaments. Anyway, I recommend you to practice first, to be better than your opponents. Use mouse to play this game.